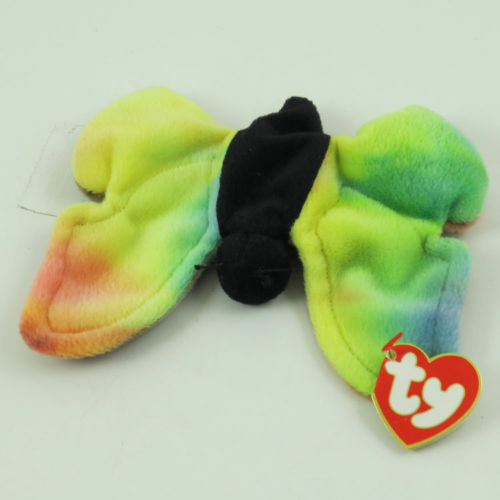 Price guide for Beanie Babies starting with the letter F. If you have a Beanie Babie that starts with F and it’s not on this page, leave a comment and I will add it to the list. 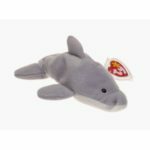 Some of the key Beanie Babies on this page are Flash the Dolphin and Flutter the Butterfly. Flash is apart of the Original 9 Beanie Babies and 1st or 2nd Generation versions can bring solid money. Flutter with 3rd Generation Heart and a 1st Generation Tush Tag can command $50-$90.